The types of blenders available for restaurant, cafe and bar use include these high-powered, high-performance models from Hamilton Beach Commercial. 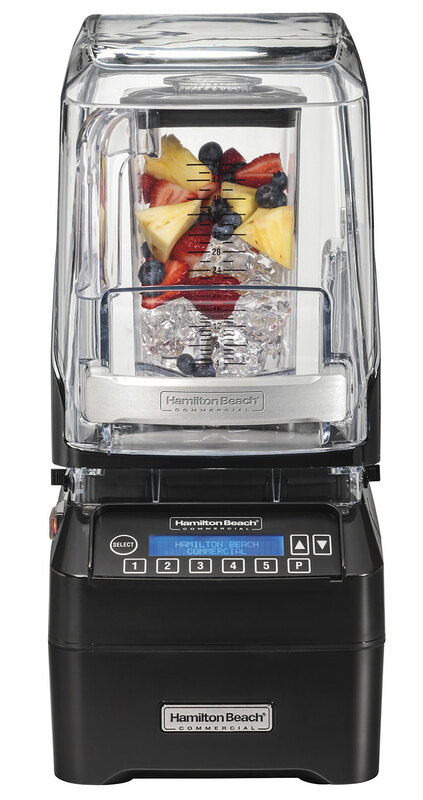 Hamilton Beach Commercial® high-performance blenders are famous for creating a super-creamy drink profile. 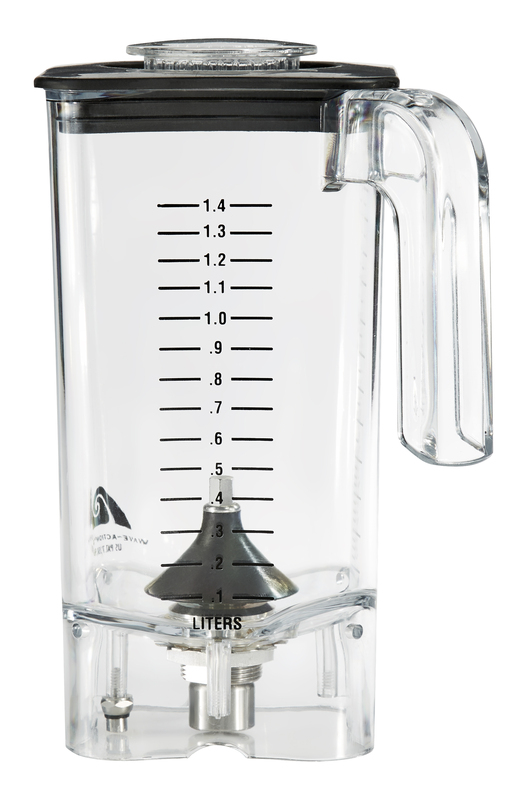 They’re so talented that many restaurants and bars prefer them over other types of blenders. 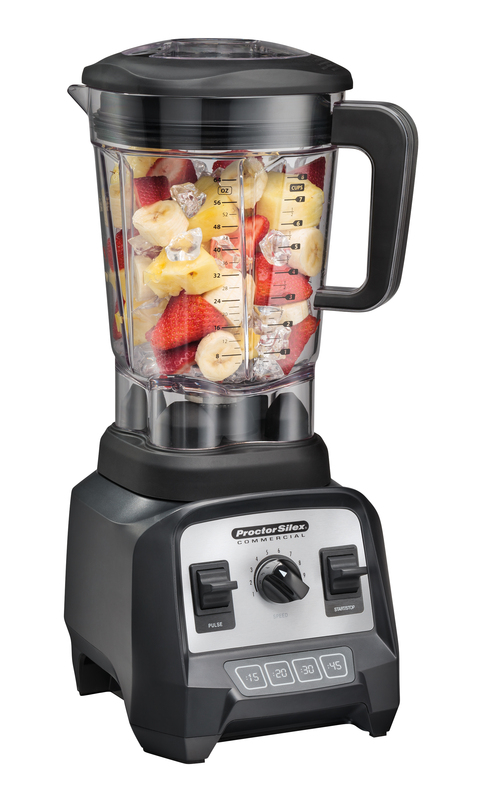 That’s because with a high-performance blender by Hamilton Beach Commercial®, you get more than blending confidence. You achieve total drink-making mastery. 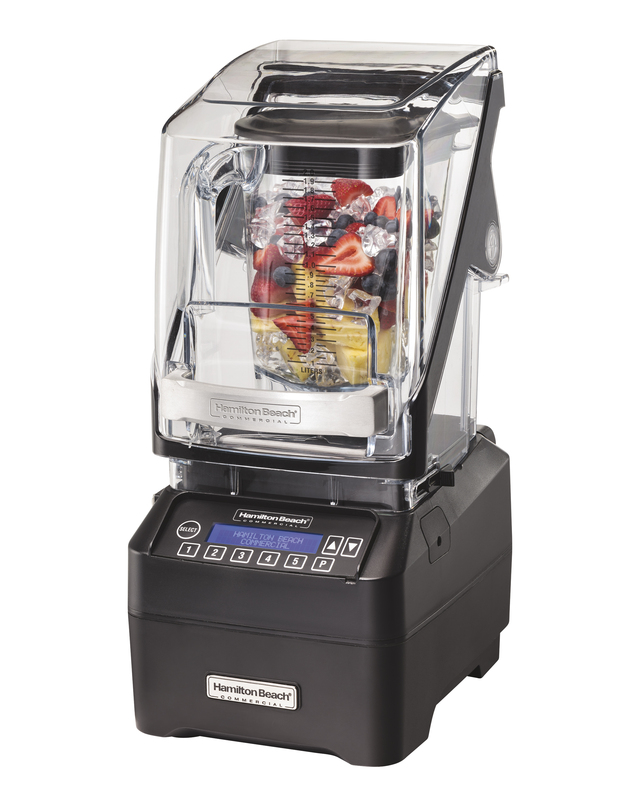 Hamilton Beach Commercial® high-performance blenders feature timers with automatic shutoff or one-touch blending to give drink operators the precision and control they need. 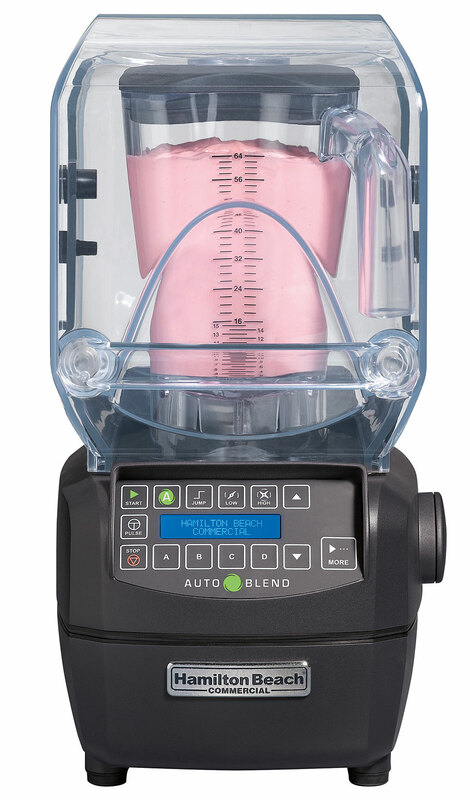 To lower the noise to conversation level, the Quantum® High-Performance Blender has QuietBlend™ technology and an advanced shield enclosure. This lets you blend with amazing power without disturbing your customers' conversations.